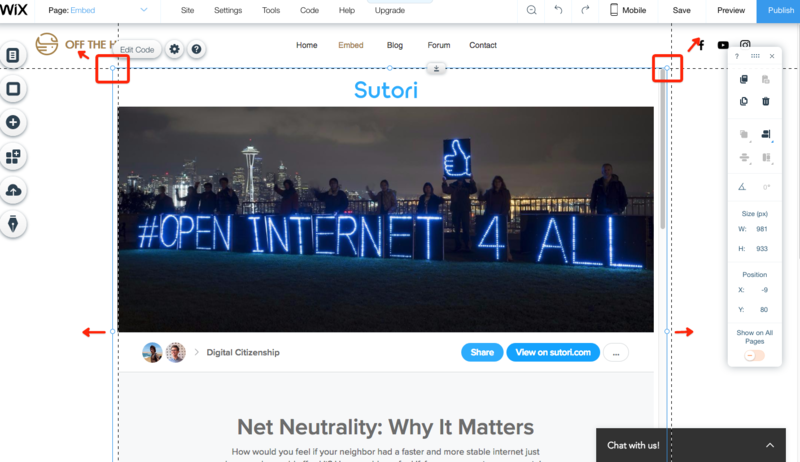 How do I embed Sutori on Wix? First, open up your story and click on &apos;Share&apos;. 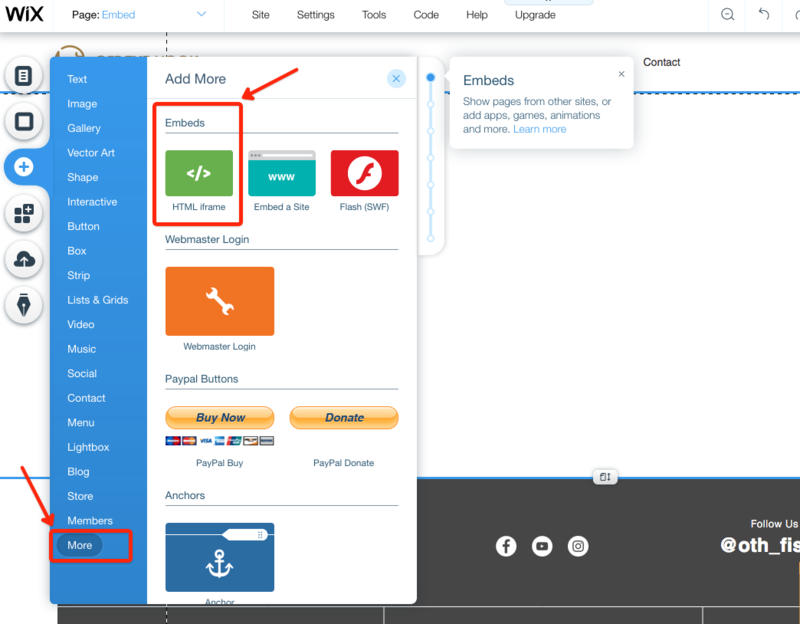 On the &apos;Embed&apos; tab, you will have to make your story public to access the embed code. 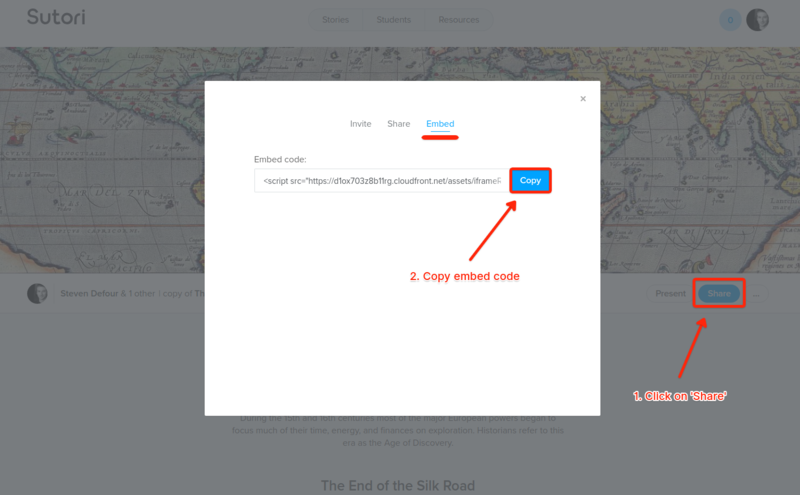 You can then copy the embed code and paste it into your Wix website.